Mazda 13B, also named Mazda Wankel Engine, is a 1.3 L (1308 cc) motor, manufactured for more than 30 years and employed for many brand’s vehicles, including celebrated sports car RX-7. Having much in common with 12A engine and looking like its elongated modification, this one also keeps a two-rotor construction without any changes in rotors’ radius, which remained the same since the manufacture of 10A. Rotors are 80 mm (3.1 inches) thick. Primary versions of 13B featured carbureted fuel system and single ignition system distributor. Such motors were produced in 1974-1980 and were utilized for vehicles with AP mark. Later, 13B went with injection. In 1984, 13B-RESI motor (Rotary Engine Super Injection) kept Bosch L-Jetronic fuel injection system along with intake manifold with 2-level intake box, acting as turbocharger from the Helmholtz resonance. As a result, these naturally aspirated engines gained better power and torque. They reached 135 hp (101 kW) and a torque of 180 Nm (130 ft-lb). 13B-DEI motor, employed for RX-7 Gen 2, was a non-turbo version, featuring 6PI, DEI systems together with electronic fuel injection with 4 injectors. It gained 146 hp (109 kW) at 6,500 rpm and a torque of 187 Nm (138 ft-lb) at 3,500 rpm. 9.0:1 – 13B-REW and 13B-RE. 10w-30/synthetic 5w-40 – 13B twin turbo rotary engine. 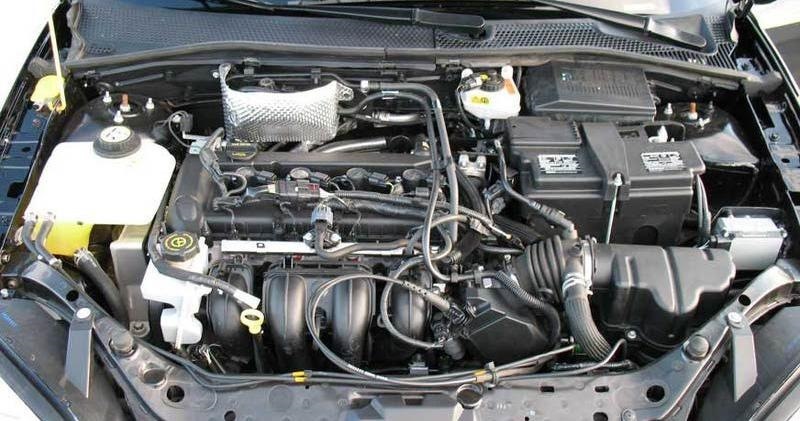 13B-T contains fuel injection with 4 injectors from 13B-DEI and twin-scroll turbocharger. Having no variable intake and 6PI systems, it keeps intake design with 4 ports resembling the one of 13B motors, released in 1970s. 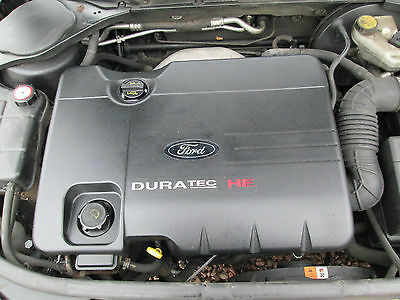 Output was enhanced due to a turbocharger. It resulted in power of 185 hp (138 kW) at 6,500 rpm and a torque of 248 Nm (183 ft-lb) at 3,500 rpm. Being first released in 1991 and employed for RX-7 Gen 3, 13B-REW was an absolutely restyled variation of 13B. It was the first mass-produced rotary engine, featuring twin sequential turbochargers. 13B-REW gained 2 large Hitachi HT-12 turbochargers. Two main functions of the second turbocharger were to share exhaust flow and augment acceleration of the first turbo after 4,500 rpm. 13B-RE, applied for Mazda JC Cosmo vehicles, featured Hitachi HT-15 turbocharger with 57 mm diameter along with Hitachi HT-10 of 51 mm size. The smaller one gave the boost from 1,500 to 4,500 rpm. Simultaneously, the bigger one provided the boost up to 8,000 rpm. Such a combination of turbochargers prevented any delays in their work. 13B-REW featured tempered apex seals to deal with high boost and perform some other tasks. This motor kept cast-iron rotors with narrow walls, 4 spark plugs with platinum tips, free flow exhaust, modernized cooling and intake, improved lubrication system. Besides, more efficient control of air-fuel ratio, ignition timing and boost pressure was provided by new management system. The engine featured classic air-to-air intercooler. The primary engines of this type achieved 255 hp (190 kW) at 6,500 rpm and a torque of 293 Nm (217 ft-lb) at 5,000 rpm. In 1993, the output rose to 265 hp and in 1999, it was equal to 280 hp. In 2003, Mazda discontinued 13B-REW motors. However, they are still widely applied by tuners and racers in lots of competitions. Rotary engines consume much fuel and need regular maintenance. That’s why, they are not popular for daily use. Though they are applied for racing cars as power is more crucial there than lifespan. Simultaneously, if enough service is provided and high-quality fuel and oil are used, this engine can be rather durable and secure. 13B consumes much oil as it’s injected into the combustion chamber lubricating it plus increasing lifespan of apex seals. It’s crucial to control the oil level and oil pressure. Besides, you can improve motor durability by adding oil to the gas, lubricating the fuel. Thus, it permits to completely remove oil metering system. Moreover, you are free to do the same with RX-7 (1989-1991) with electronic oil metering system, giving 25% less amount of oil in comparison with models, produced between 1986 and 1988. Moreover, it’s not advisable to allow the engine to overheat. Thermostat may stop functioning if any cooling leakage happens. Once a year or a year and half, it’s recommended to replace coolant and thermostat. Mazda OEM thermostat is the most preferable. Besides, you need to examine hoses and belts.